How cold is it? Well, the Siuslaw River in Mapleton, Ore., froze. Kandie Watt, the postmaster in Mapleton, told KVAL News the river had frozen over in spots, something she'd only heard about but never seen. While she was taking pictures standing on a dock, the ice cracked. Watt said the sound was very loud. The ice is not frozen enough to stand on. 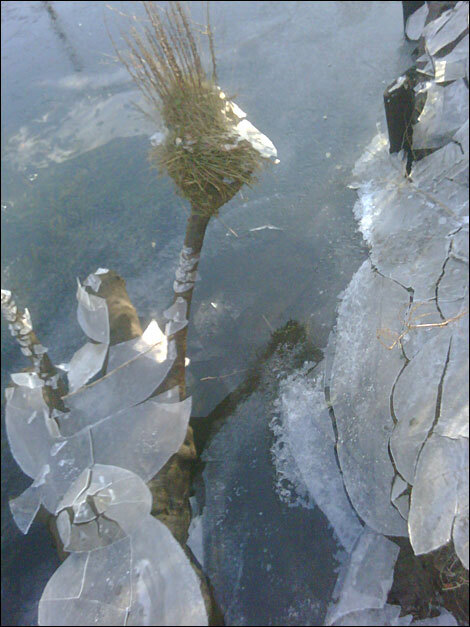 Use caution around frozen ponds, lakes and rivers during this cold snap.